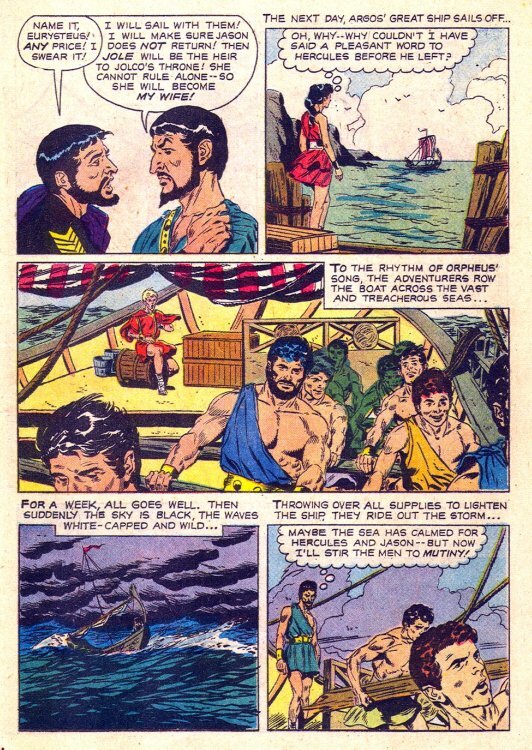 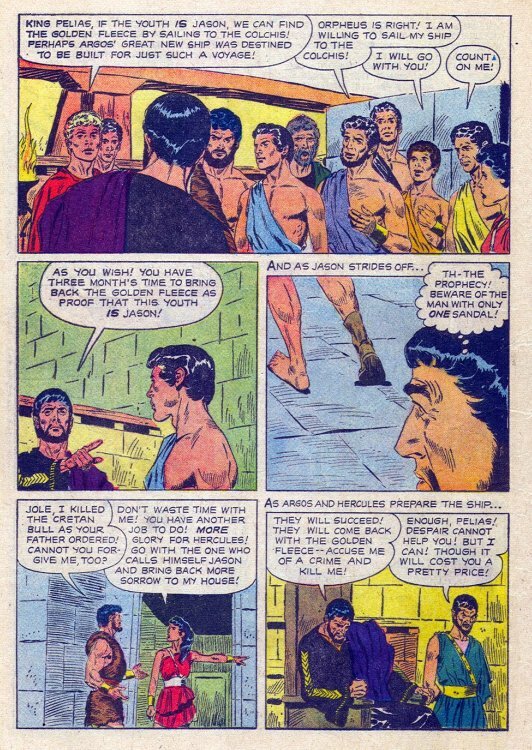 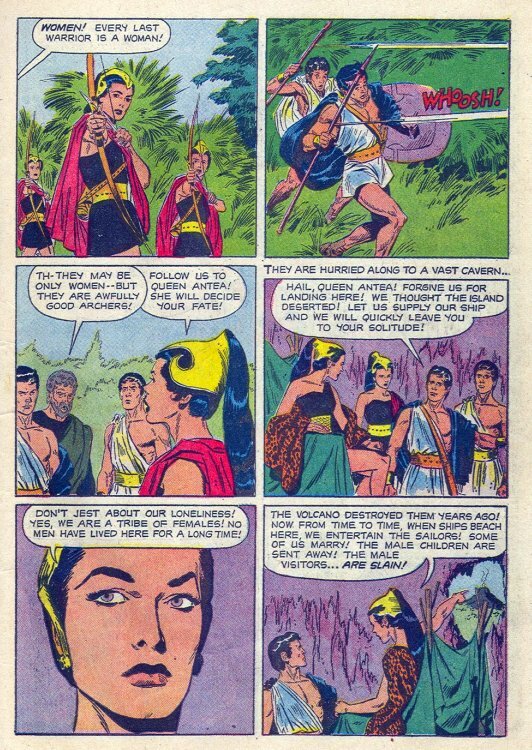 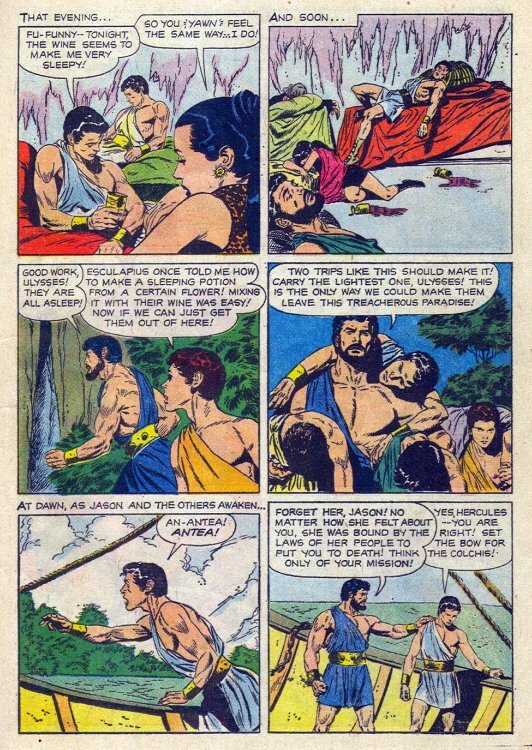 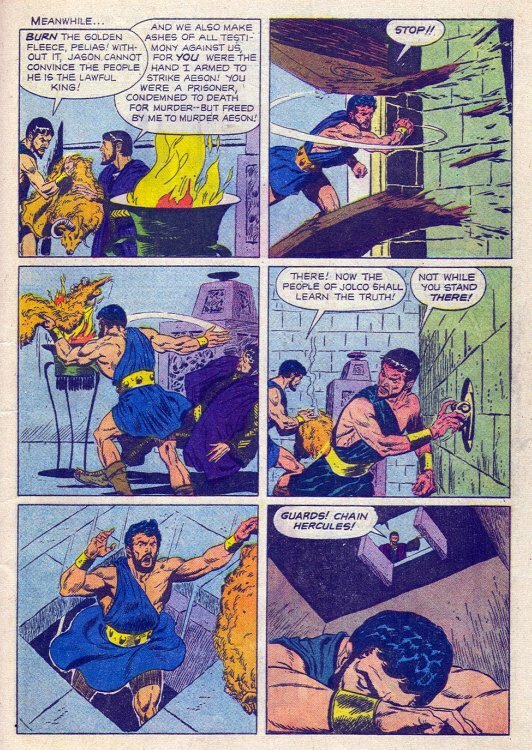 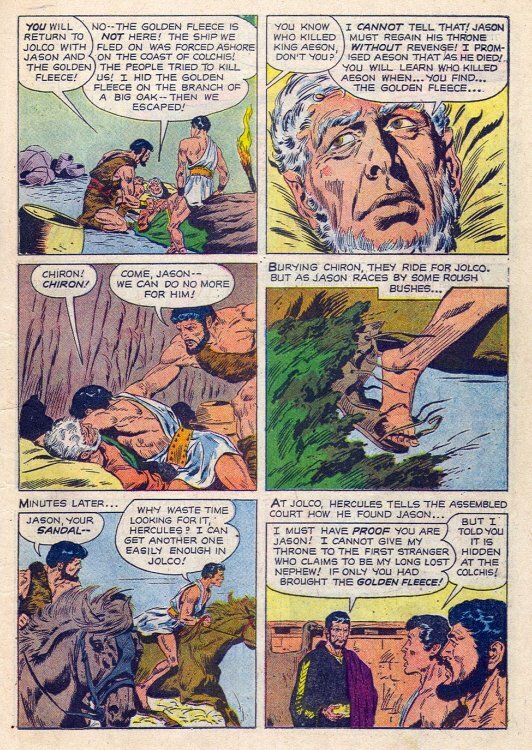 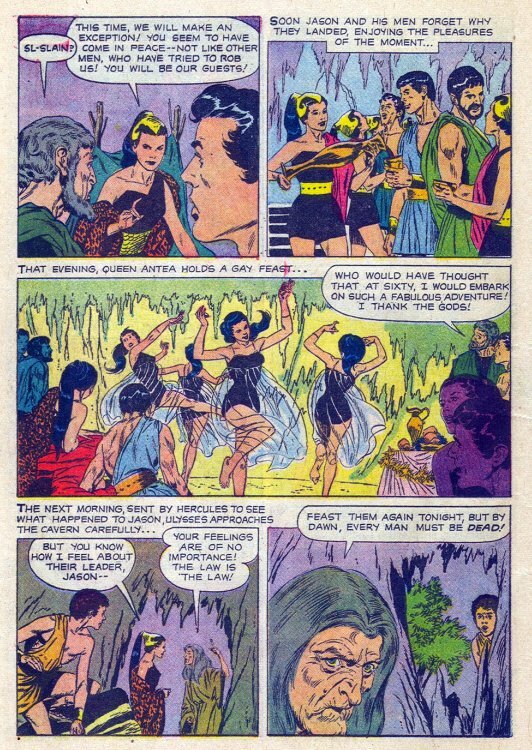 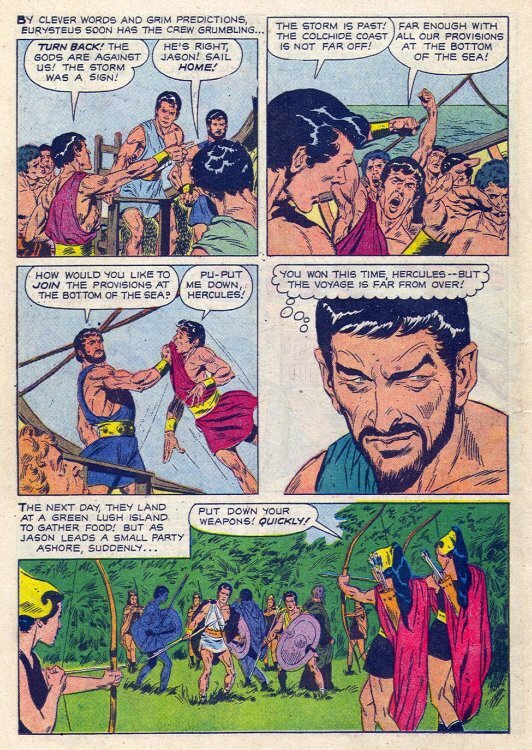 King Pelias of Jolco asks Hercules to aid his son, Iphitus. 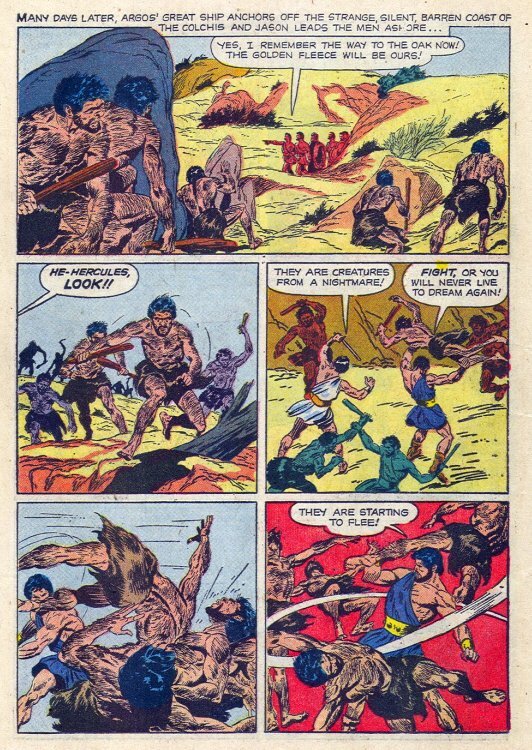 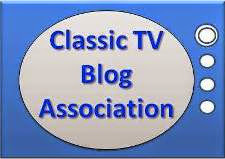 However, the arrogant and impulsive prince of Jolco accidentally dies while in the demi-god's charge. 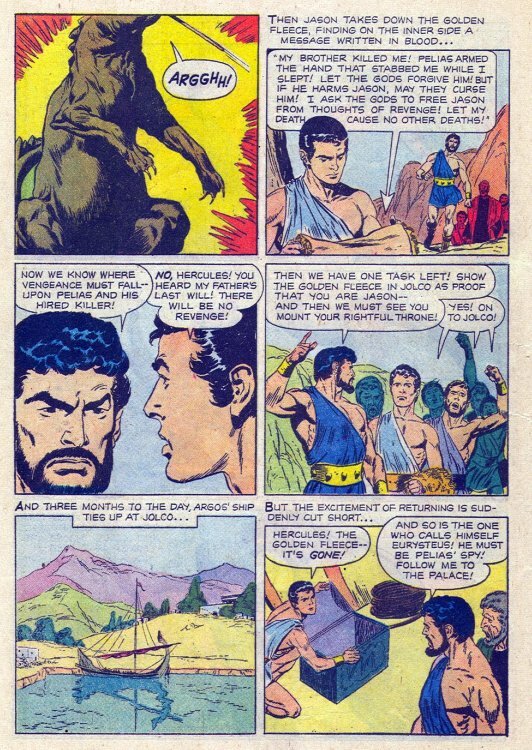 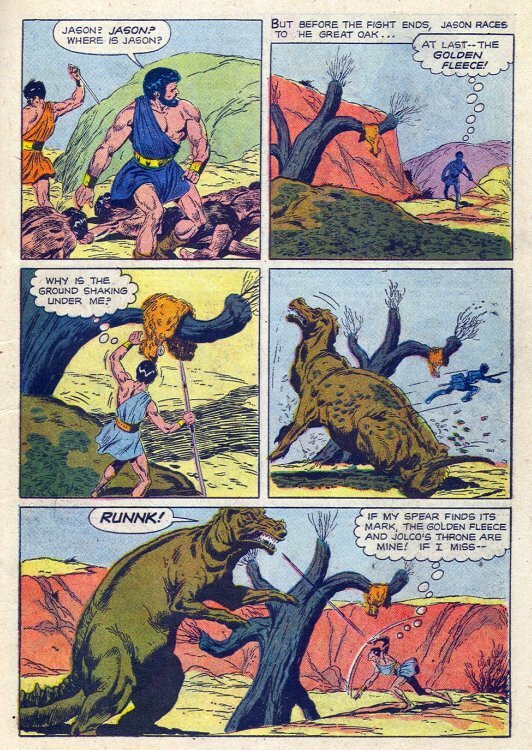 To atone, Hercules gives up his immortality and invulnerability while battling the Cretan Bull, which he barely defeats. 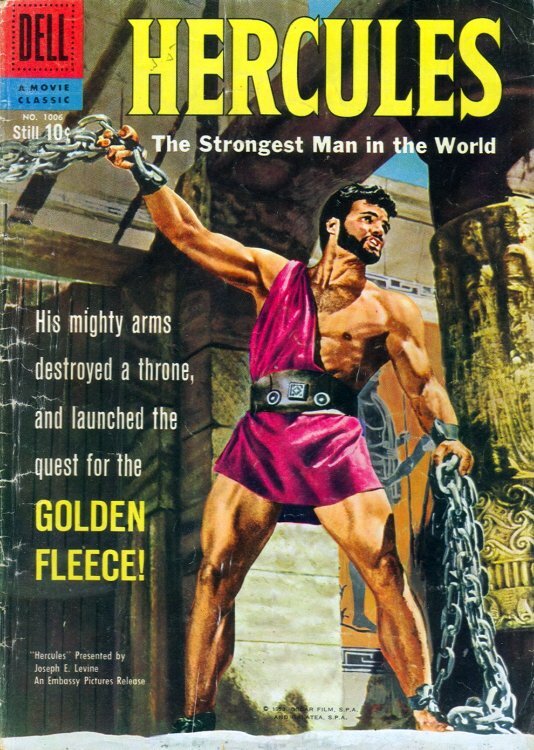 Be here tomorrow as Hercules brings down the house...literally!